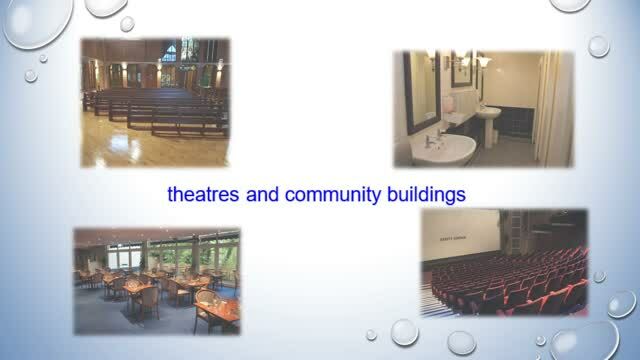 Established in 1987 Glencross Cleaning Limited is a specialist contract cleaning company serving offices, schools and health establishments in the Surrey, Hampshire and West London areas. Our aim is to provide a quality based, cost effective, professional cleaning service which enables our clients to concentrate on their business. Glencross Cleaning Limited holds quality and environmental management certification ISO 9001:2015 and ISO 14001:2015. We are corporate members of BICSc (British Institute of Cleaning Science).